Check out these Cool Pix! Welcome to the Cool Pix Contest! Everybody loves looking at cool pictures. This is a contest for fun to share the most striking photos you've taken. Simple rules: Upload a photo you took on a cruise of something cool looking. (On board or on shore.) Vote for your favorites. Contest ends Mon. Jul. 15, 2013 (11:59pm Mountain Time). Two votes per household. We won't use the photos for anything other than this page. Photos remain the property of their owner and may not be used without permission. 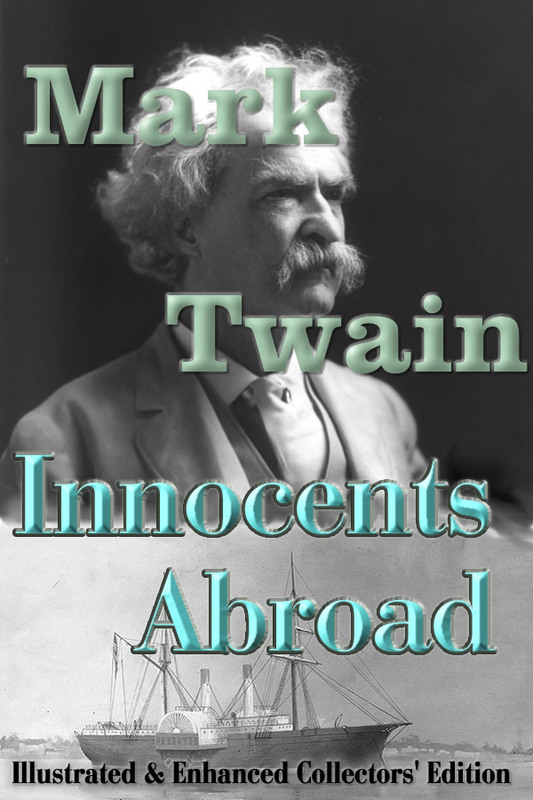 Message from your CruiseFellows crew— You've got to check out this book!— INNOCENTS ABROAD, a hilarious book about cruising. One of the best travel books, period. Enter the contest by adding your cool photos — it's as simple as that. About: Schoolchildren in the capital of Greenland come to meet the cruise passengers. Then they are seated by the teacher in front of Santa's mailbox. Passengers join them for a great take home picture. About: We travelled to the Antarctic Peninsula on the Star Princess over Christmas and New Years/2010 and were awestruck by the beauty of the area. The sun came out just as we were passing and with the stunning blue sky behind the glistening snow covered peak it made for a spectacular sight. Our 17 deck ship was equal to the height of the glaciers at the bottom! About: Title should really be "Happiness in an Aruba jewelry store". We were walking by this store, happened to glance inside, and saw several obviously unhappy, glum men sitting and waiting while their spouses were jewelry shopping. The expressions on their faces prompted us to quickly swing the camera toward them and take a quick shot - we're sure many, many men had felt exactly that same way in the past in that and other jewelry stores. About: One of my most favorite cruising pictures!!!! About: Taken on a cruise from New York 9 days before 9-11. About: I woke up early to have coffee on my balcony on the Disney Magic, and gaze at the beautiful harbor. A small shower passed by, and left the most amazing rainbow in its wake. It was breathtaking. About: The picture was taken of the Florida skyline at sunset as we set sail for the western Caribbean. About: Sunset in Hawaii taken from the air. I managed to capture one last shot of this Humpback Whale as she dove under water. It was a special moment. We’d been watching her play and roll for several minutes during our Whale Watching Tour. About: Heartbreaking poverty of the elderly in a wealthy city. About: In the port of Naples, Italy we took a private tour of Pompeii and the Amalfi Coast. While walking along a path overlooking Positano I particularly enjoyed this unique address marker. About: As I was wandering through the open court in the center of a church yard, I look up to see the steeple through the trees. Very calming, peaceful. About: Anyone for a ride along the beach? Iguanas swarm the cruise dock in Nassau, having learned that sandwich-eating passengers are a soft touch. About: Taken from Reichsburg Castle. looking down on the Moselle River where our ship the Uniworld River Queen is waiting for us. Beautiful fall day in Europe. About: Taken from the beach of the Intercontinental Resprt, Papeete, where we stayed before our cruise on the Tahitian Princess. About: It was so cool seeing this King Penguin gently tending an egg! About: just a really nice field on the side of the road. About: Photo taken from our balcony on the Eurodam. About: Half Moon Cay is a must see private owned by HAL. I want to be shipwrecked there! About: We always travel with Ken ad Barbie. We have gotten some really cool photos over the years using them. Always makes fo great conversation! About: My son and I went fishing while cruising the Mexican Rivera. This was his first cruise and based on the catch he has become a "cruise lover"
About: Rocket launch from NASA while we were in Port Canaveral the night before our Carnival Dream cruise. About: Emperor Qin's "Terracotta Warriors and Horses" Museum near Xian, China is one of the most fabulous archaeological reserves in the world. Seeing these "Terracotta Warriors" in person was definitely a highlight of our Diamond Princess cruise. Beach Love The Water. Very Beautiful There As You Can See. About: Sunset on Maui from the beach. About: I love this picture so much I use it as my desktop page to remind me of the wonderful time we had on this cruise. It is so perfect I can't believe I took it. So we finally found Fred Flinstone hiding in Maui, Hi. About: If you ever get to Ocho Rios, you have to do this. It was a blast!!! !